Langerholc Appointed to PA Commission on Crime and Delinquency - Senator Wayne Langerholc, Jr. 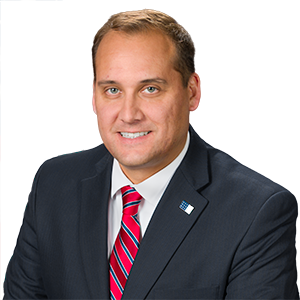 Senator Wayne Langerholc, Jr. (R-35) has been appointed by Senate President Pro Tempore Joe Scarnati (R-25) to serve on the Pennsylvania Commission on Crime and Delinquency (PCCD). The commission is chaired by the Attorney General and includes public officials, judges, law enforcement officials and private citizens who make recommendations to the governor and General Assembly on issues relating to the criminal justice system. It works to protect and support crime victims, enhance law enforcement and empower communities through collaboration and information sharing. The commission leads efforts to advocate for safe schools, provides technological and information-sharing tools and launches evidence-based innovative criminal justice programs. Langerholc will serve on the PCCD through February 5 of 2023.